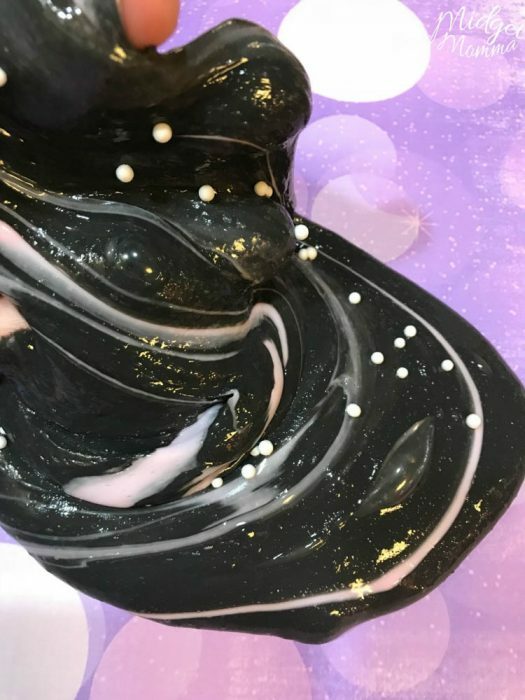 This galaxy slime was one of our favorite slime recipes this week. 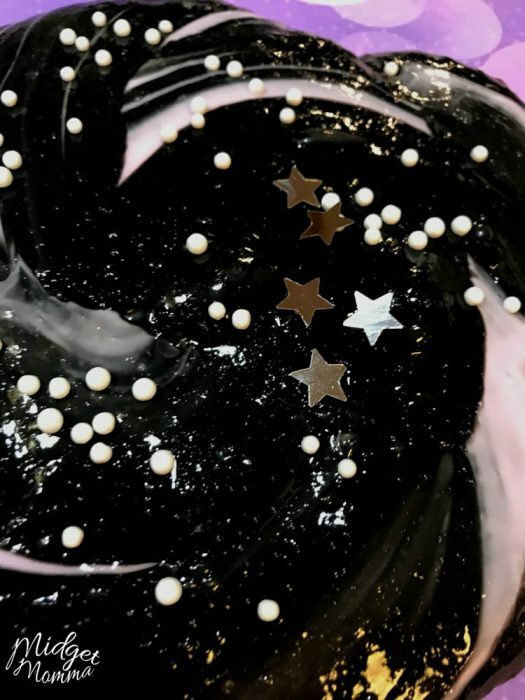 It combines black slime with pink slime along with some fun slime add ins to make an amazing and super fun Black Galaxy Swirl Slime. When we make slime in our house, we make slime with out borax, if you are wanting to know how to make slime without borax you are in luck! We have lots of slime recipes and more in the works. If you kids are slime obsessed like mine are, then they probably love all slime, including clear glue slime, edible slime, unicorn slime and any other slime recipe they can get their hands on. The kids love getting creative and making cool slime recipes. I am all for it, it allows them to explore their creativity and have fun. Which I totally believe is important for kids. I keep slime ingredients on hand at all times. Yes it does get a bit messy sometimes when we are making fun slime recipes, but it is totally worth it! I am not a fan of the mica powder, it ends up on the floor and it is hard to clean up so we use washable fingerpaint to color slime. When making slime we are pretty picky on our glue, there are other brands but we stick with Elmer’s glue as we find it to be the best glue to use when making slime. 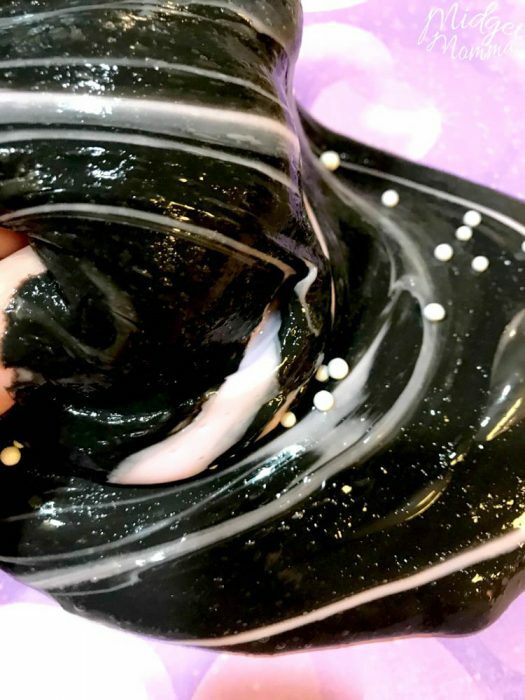 This homemade slime recipe is super oozy, which makes this a perfect slime recipe. We tend to use the same slime recipe for all of our slimes, and change them up a little bit to make them what we want them to be. We have found that this is the best slime recipe to use when you want to be able to get creative with colors and add ins when making slime. 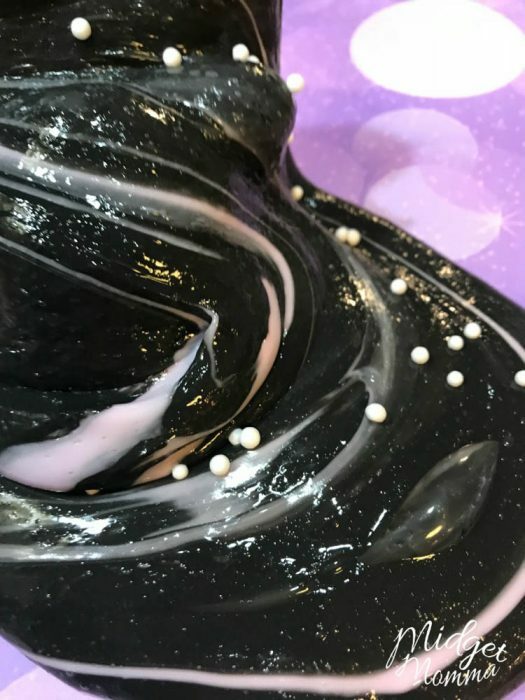 And yes this slime makes a wonderful slime swirl, or as my kids call it a slime poop! Anyone else have kids who love to make poop swirls or anything related to poop or is it just my kids? Mine have gone as far as creating a poop slime, gross I know! 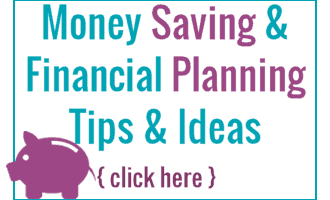 Grab a large bowl and add in your glue. Then add in your shaving cream, lotion, foam soap, hand soap, baking soda and mix well. Then add your saline solution, add a little bit at a time until you get to your desired slime consistency. Split your slime into 6 equal piles. Combine 4 piles of slime to make one pile. Then combine the rest of the original slime piles to make one so you end up with 2 piles of slime. 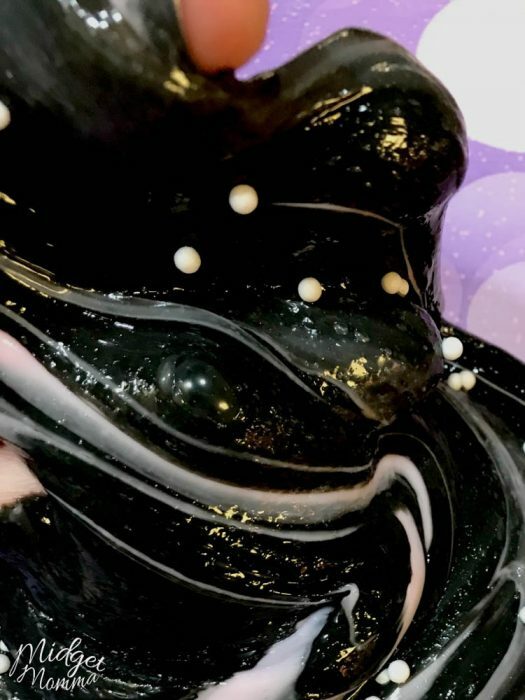 Get your large portion of slime and use black paint to make it black. Get your second pile of slime and use pink paint to make that a dark pink. Gently combine all the slimes so the colors oooze together without fully mixing. Add in floam beads and star glitter and enjoy! Love Making slime? Check these out!